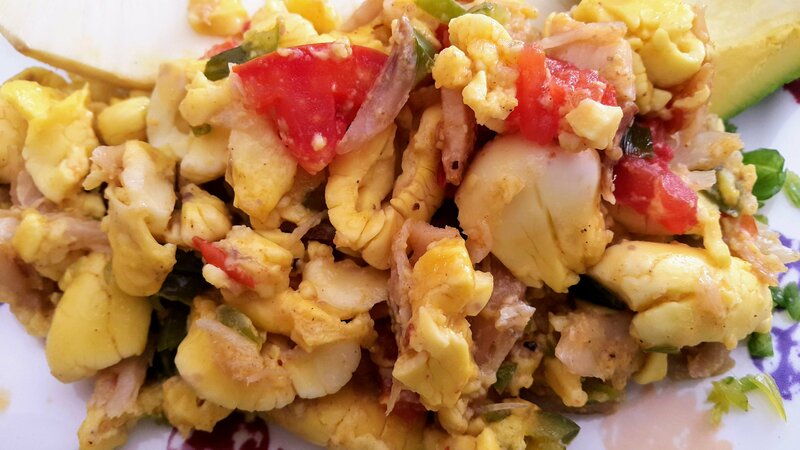 When you’re not in Jamaica, eat like one occasionally with my best Jamaican recipes found below. 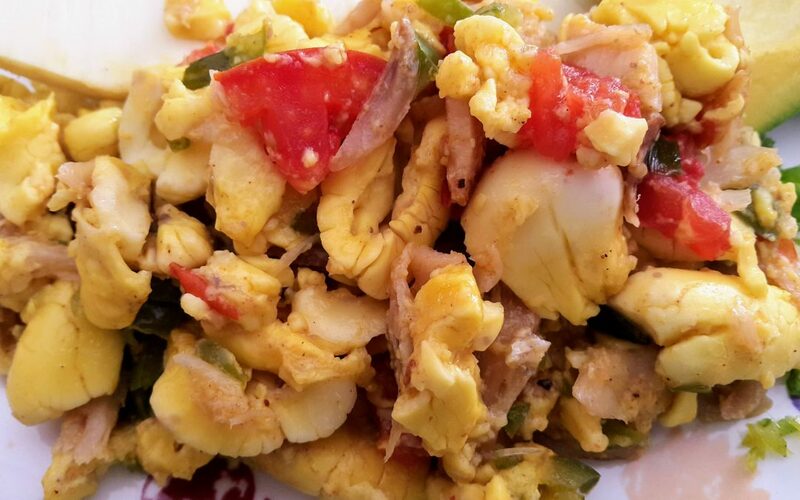 I highlighted the Ackee and Saltfish recipe for you since it is our national dish and absolutely delicious. Jamaican food is spicy and flavourful whether you’re making it at home or eating at a local restaurant here. 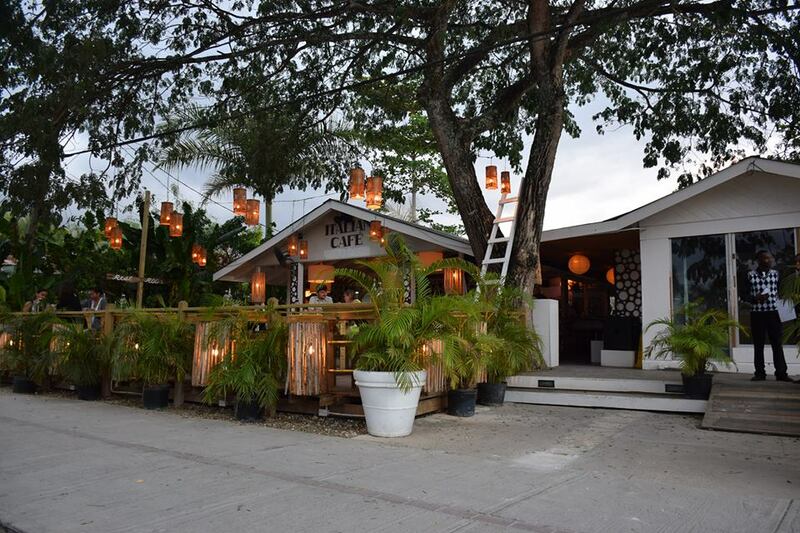 I’ve written about my favourite ones below so you can add them to your list of places to eat while in Jamaica. 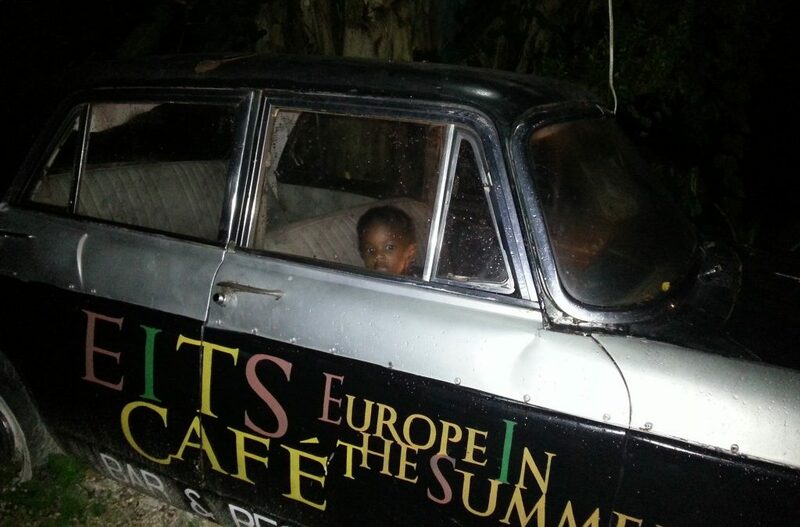 Join my email list and get my weekly newsletter filled with travel tips, my latest finds and deals on everything Jamaica! If you enjoy our culture you will love my emails! Super fun.